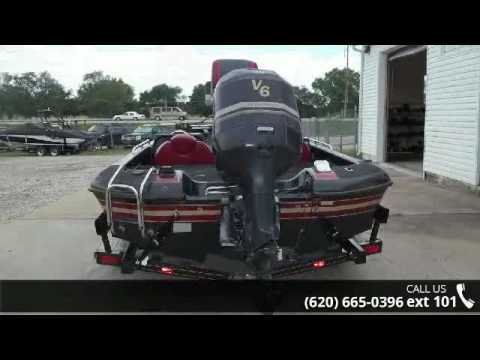 Cobra 19' dual console bass boat with a Johnson 200 hp engine with a jack plate. It is sitting on an EZ Loader trailer and has Motor Guide Brute 750 trolling motor. It also has large rod lockers and two depth finders. There is a lot of storage in the boat, two fishing seats, wind guides, and dual aerated livewell. The boat will hold 7 passengers. This boat is ready to fish all day! Please call for location as our inventory changes frequently.